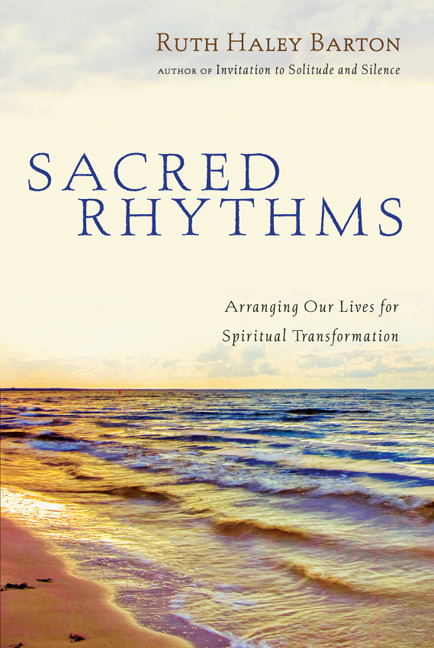 What is spiritual transformation—really? 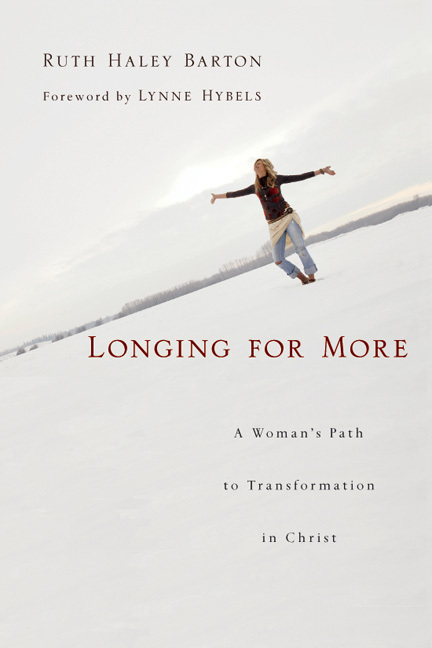 How can we move from the false self to the true self in Christ? 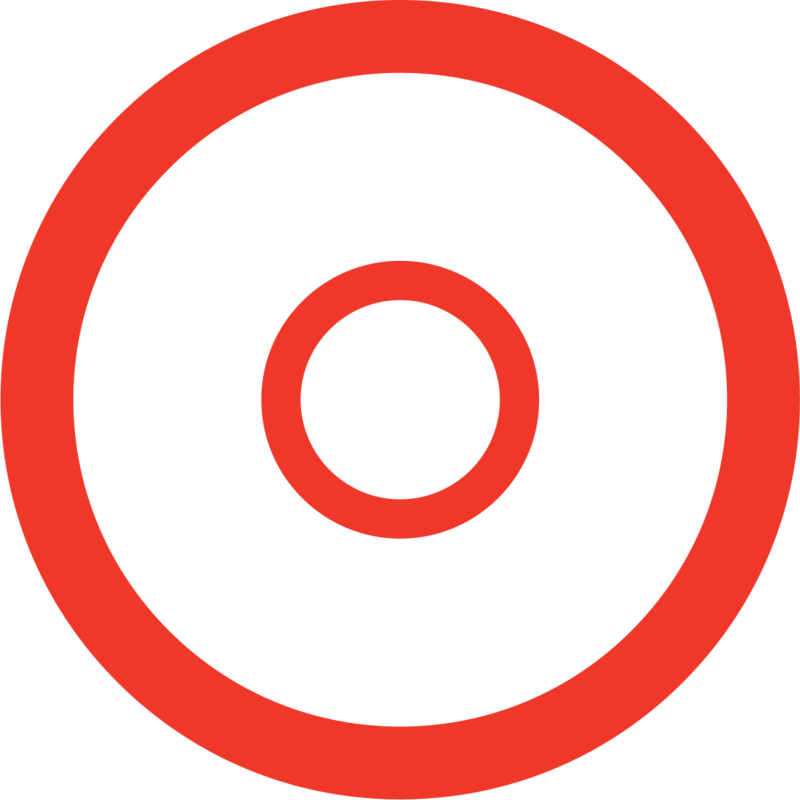 Is it possible to talk about sin without being judgmental? 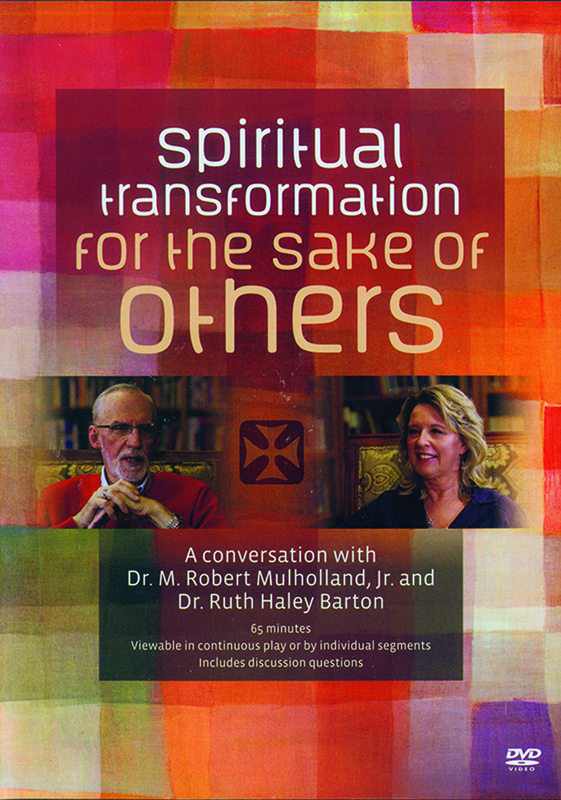 What is the relationship between personal spiritual formation and our mission in the world? 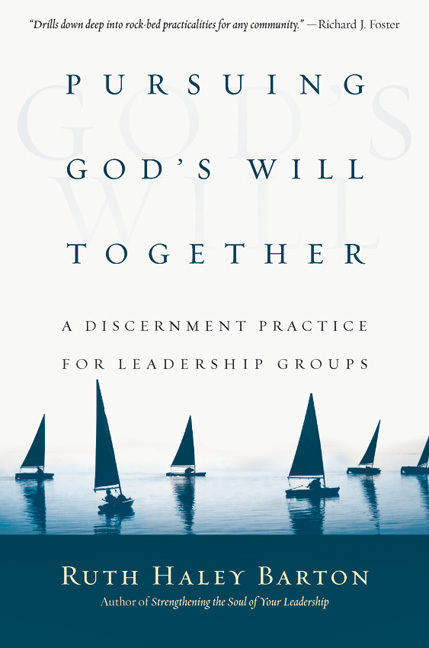 Ideal for use in leadership, congregational and small group gatherings. 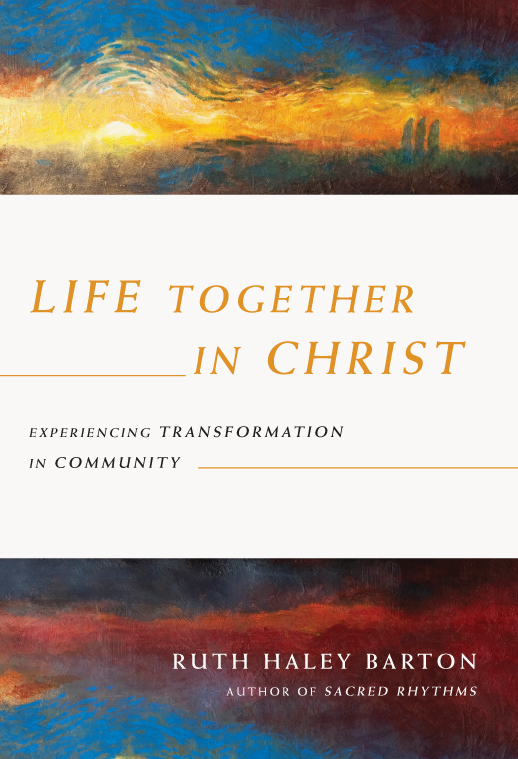 Each segment is followed by questions for reflection and discussion, enabling you and your group to join the conversation as you pursue spiritual transformation in your setting. 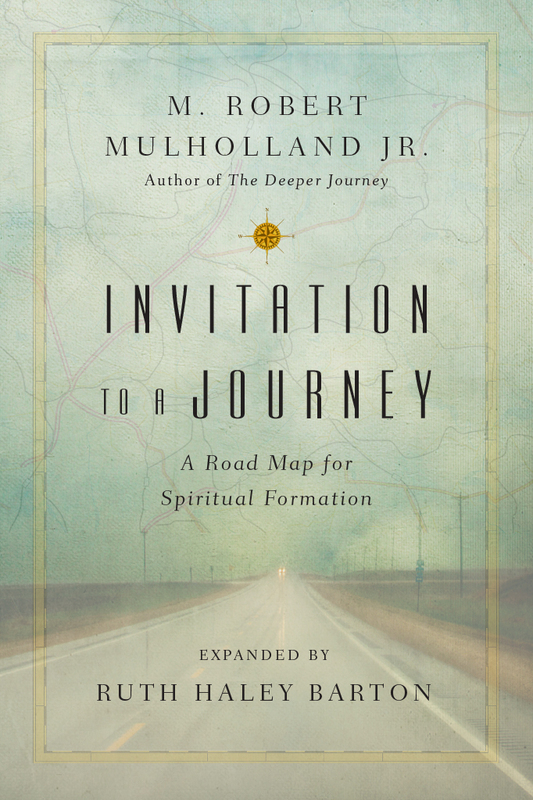 ABOUT M. Robert Mulholland Jr.
M. Robert Mulholland Jr. (1936-2015) was emeritus professor of New Testament at Asbury Theological Seminary and the author of several books, including Shaped by the Word, The Deeper Journey, Revelation, and the landmark spiritual formation book Invitation to a Journey. He also served as pastor of Shirley Community Church in Shirley Mills, Maine. 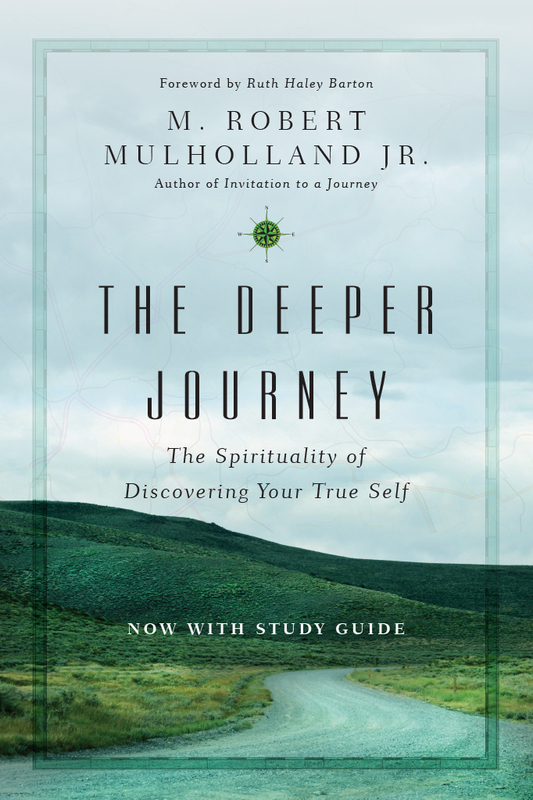 During his extensive academic career, Mulholland served as adjunct professor at the Academy for Spiritual Formation and taught at several seminaries and universities around the world, including Wesley Theological Seminary, Harvard University, McMurry University, Moscow Evangelical Christian Seminary (Moscow, Russia), West Africa Theological Seminary (Lagos, Nigeria), and Baltic Mission Center Theological Seminary (Tallinn, Estonia). An elder in the Kentucky Conference of the United Methodist Church, Mulholland was a frequent speaker at Bible and spiritual renewal conferences. He and his wife, Lynn, have two children. See IVP's Remembering M. Robert Mulholland memorial page. 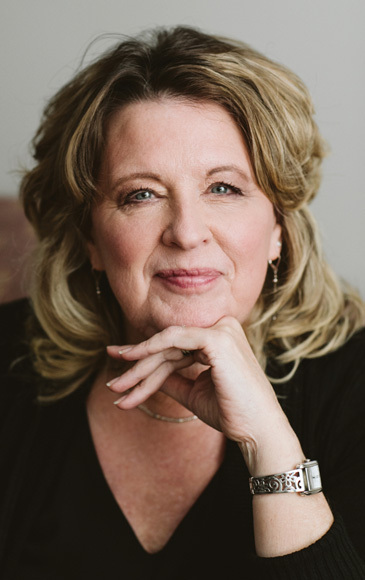 Ruth Haley Barton (Doctor of Divinity, Northern Seminary) is founding president/CEO of the Transforming Center, a ministry dedicated to strengthening the souls of pastors and Christian leaders, and the congregations and organizations they serve. 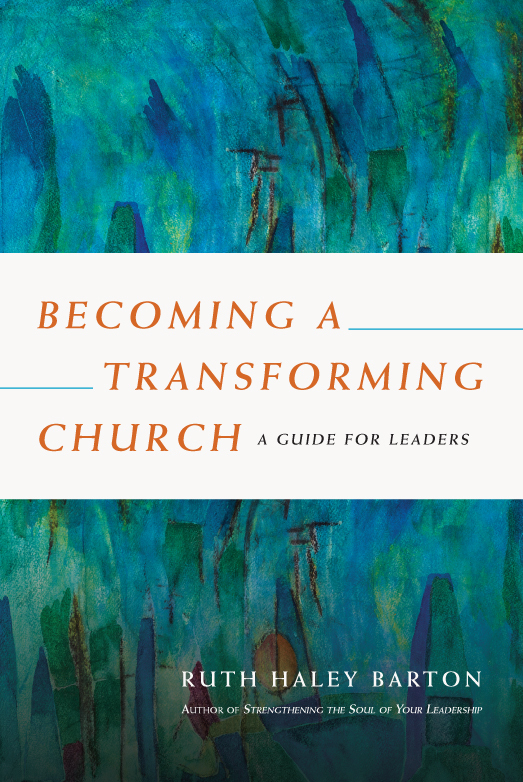 For over twenty years, she has ministered to the soul care needs of pastors and leaders based upon her conviction that the best thing we bring to leadership is our own transforming selves. 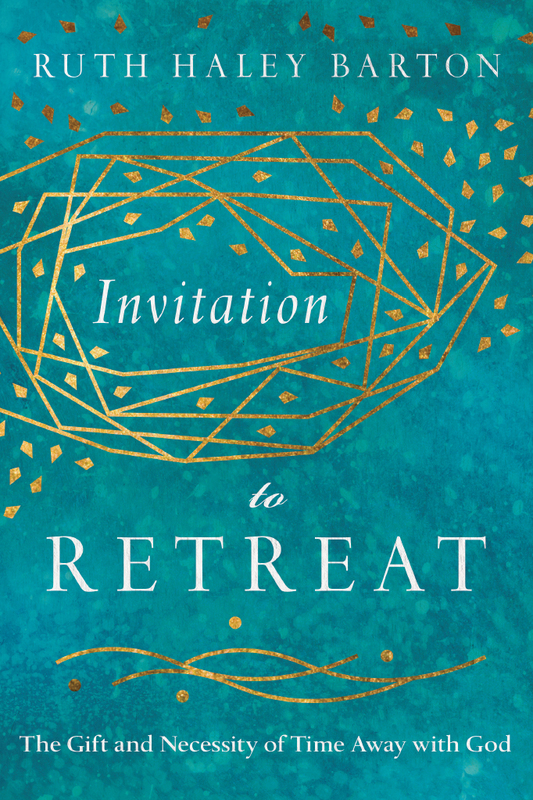 Trained at the Shalem Institute for Spiritual Formation and the Institute for Pastoral Studies Loyola University Chicago, Ruth is a seasoned retreat leader and spiritual director. 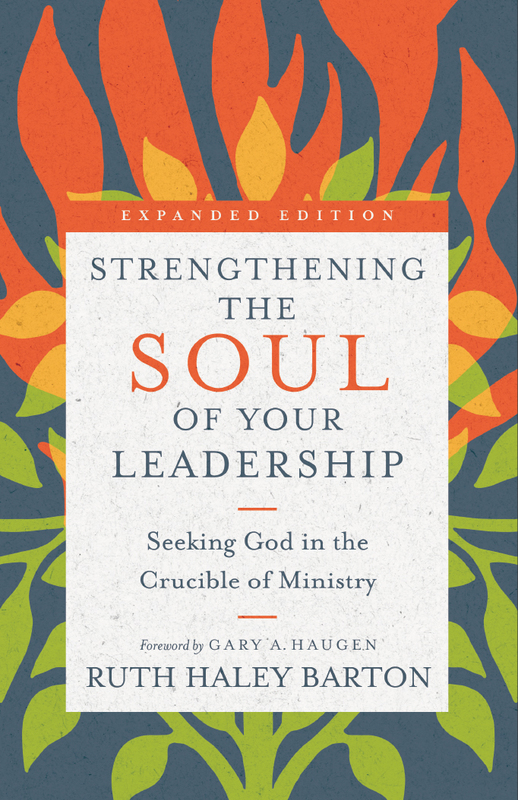 A sought-after speaker and preacher, she has served on the pastoral staff of several churches and teaches frequently at seminaries and graduate schools. 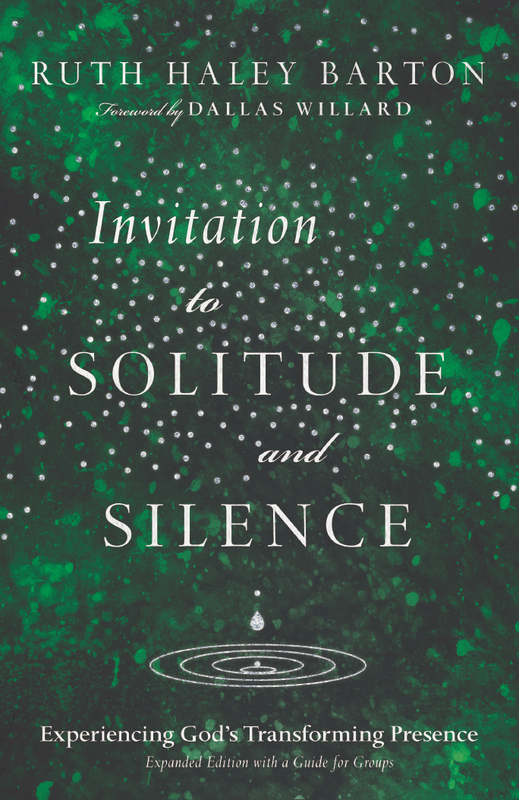 Ruth is the author of numerous books and resources on the spiritual life, including Invitation to Solitude and Silence, Sacred Rhythms, Longing for More, Pursuing God's Will Together, and Life Together in Christ. 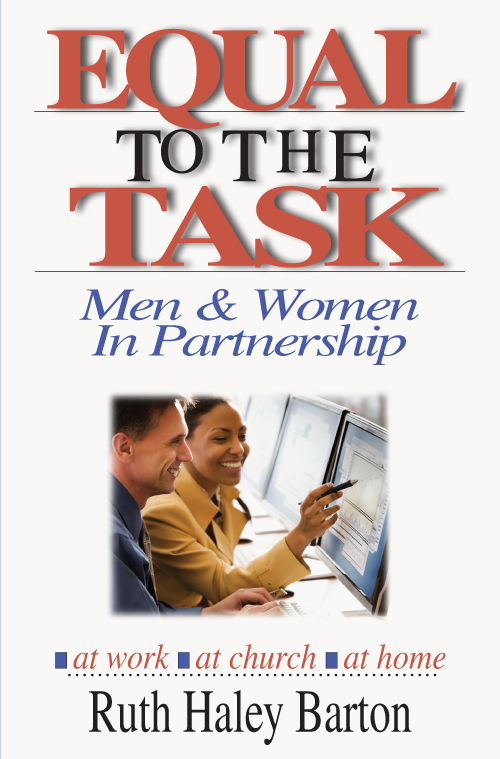 She continues to share her thoughts and perspectives on soulful leadership through an online resource called eReflections as well as a podcast entitled Strengthening the Soul of Your Leadership. 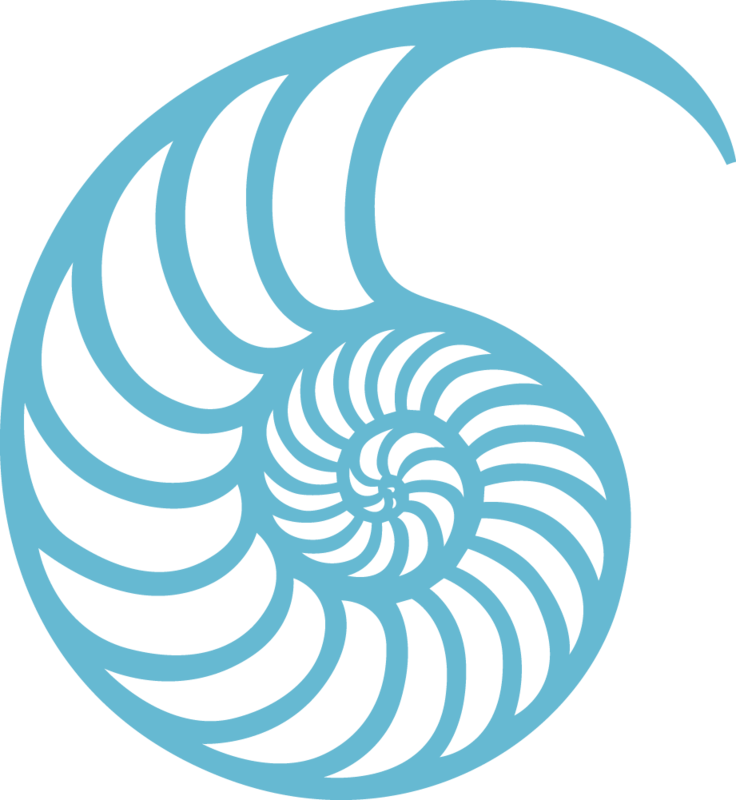 Follow the Transforming Center on Twitter at @TransformingCnt.